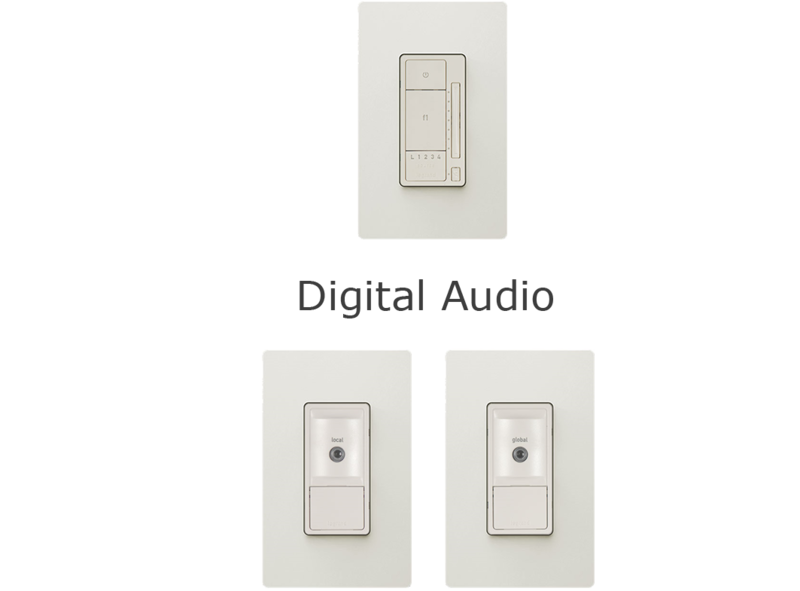 Using HAL's interface with Legrand's new Selective Call Automation Interface, you can select and talk directly to HAL from any intercom station to control Lights, Digital Audio, HVAC and more. You can also hear announcements for almost anything from HAL throughout your home. 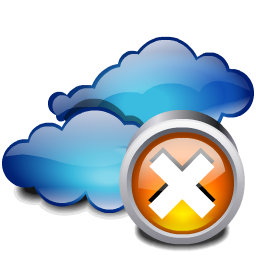 Worried about a Cloud Service being Down or Secure? Our voice recognition is perform locally, not via the cloud! When you are away from your home, you securely connect directly to your home wherever you are, not a cloud based system. 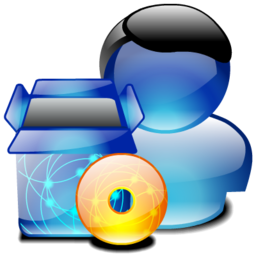 Your voice messages, surveillance videos or status of your home systems are NOT stored on a vulnerable cloud based system. With HAL if you don't have internet or it's down, that's not a problem! You can still enjoy remote control, just call and talk to your home by voice! Speech is Convenient, Intuitive and a Powerful interface for Home control. With HAL there are multiple ways to control your home from anywhere. 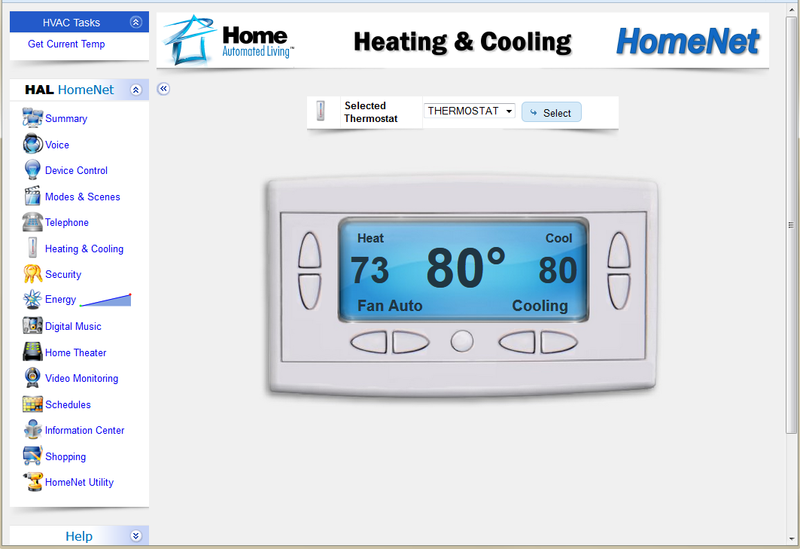 Don't just settle for a web or smart phone interface into your home. With HAL you're in control of how to interact with your home based on the situation. If you're driving and can't text, you can simply and safely call your home with hands-free and tell HAL what to do! With HAL's smart phone apps, intuitive control is just a swipe away. When you're not home to speak to HAL, you can even issue voice commands directly to HAL's web interface or smart phone apps. Would you rather bet on your family's safety with an actual industry tested and certified security system or some new toy with sensors? ...just open you mouth to speak to HAL! Where is your Automation System taking you? 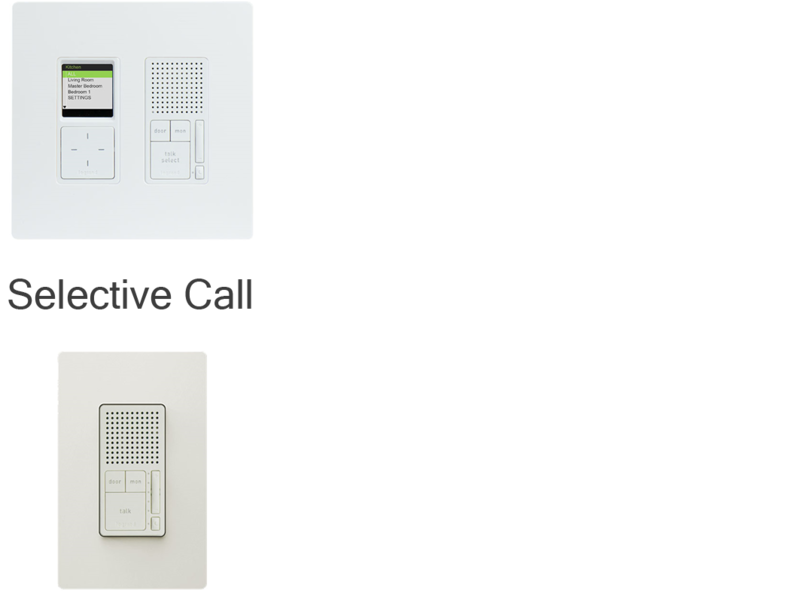 Don't be lead down the road by a system with just a few interfaces such as Z-wave or WiFi. 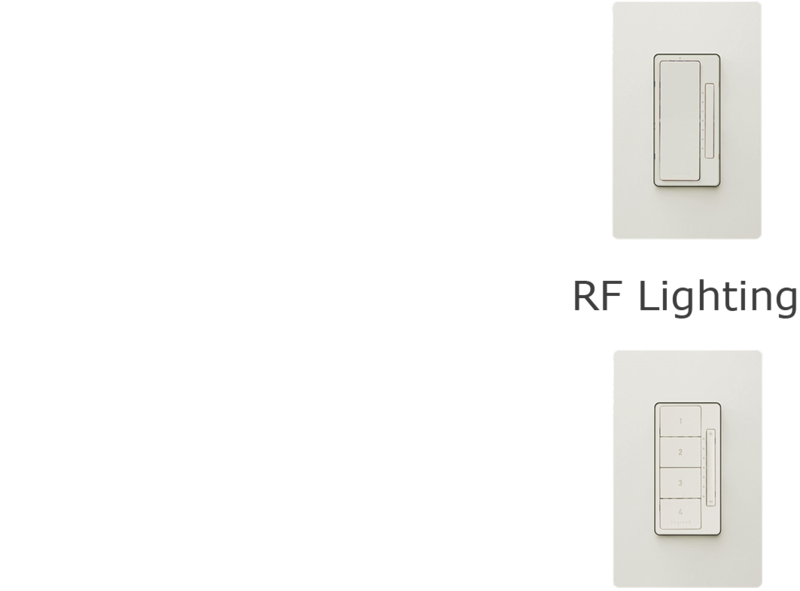 HAL supports many protocols such as Z-Wave, WiFi, ZigBee, UPB, Insteon, Lutron, Legrand, C-Bus, X-10, Vantage and more! 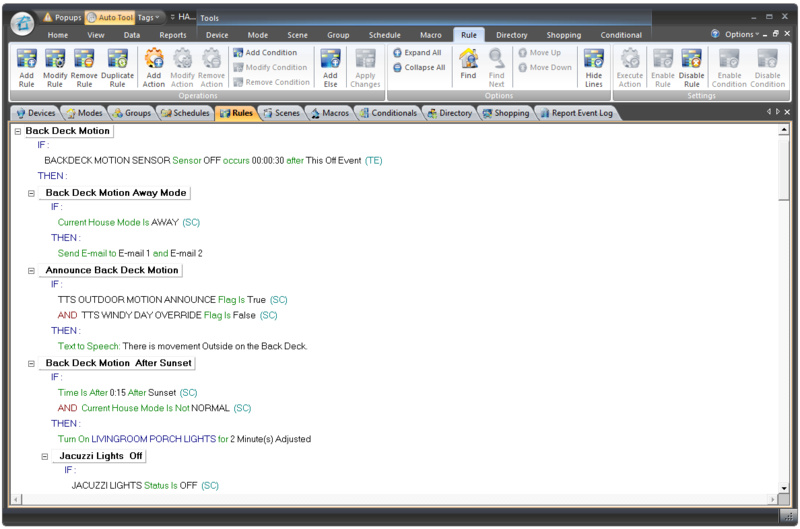 With HAL's new Automation Setup interface, its never been easier to add or modify devices, macros, scenes, rules, groups and schedules. Easily cut and paste between windows. 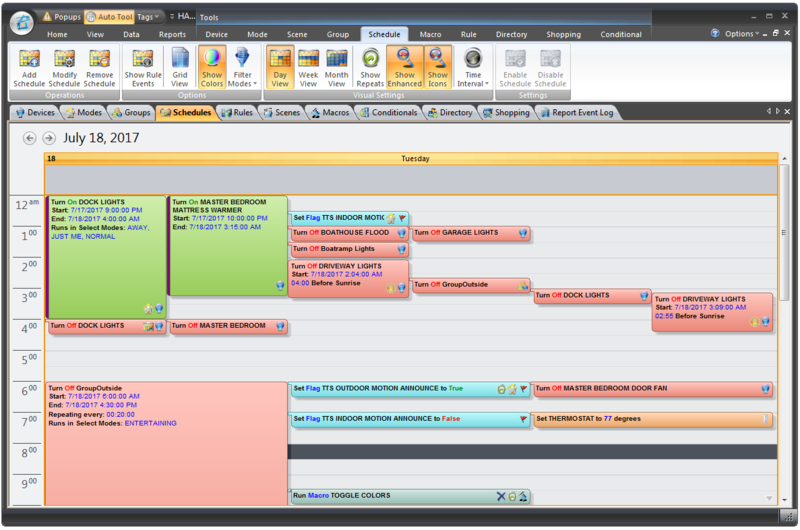 New Visual view of Schedules allows for simple drag and drop orientation. 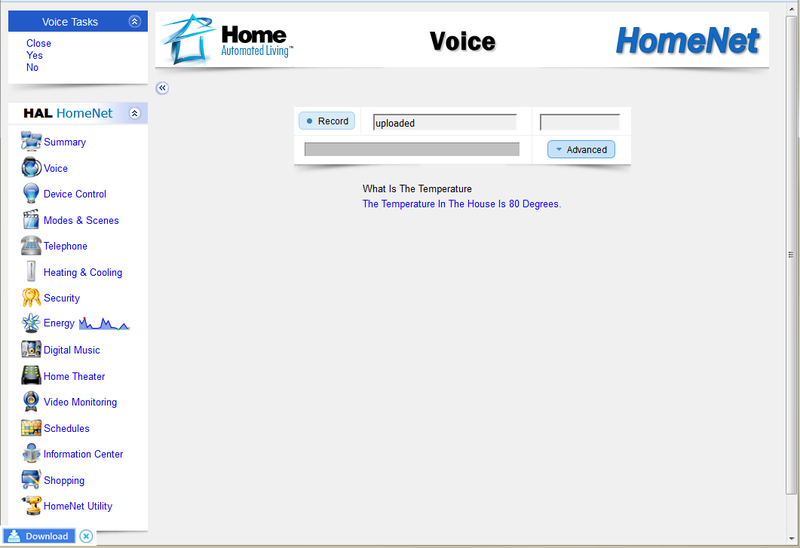 With HAL's HomeNet™ interface you can use any browser to control HAL. 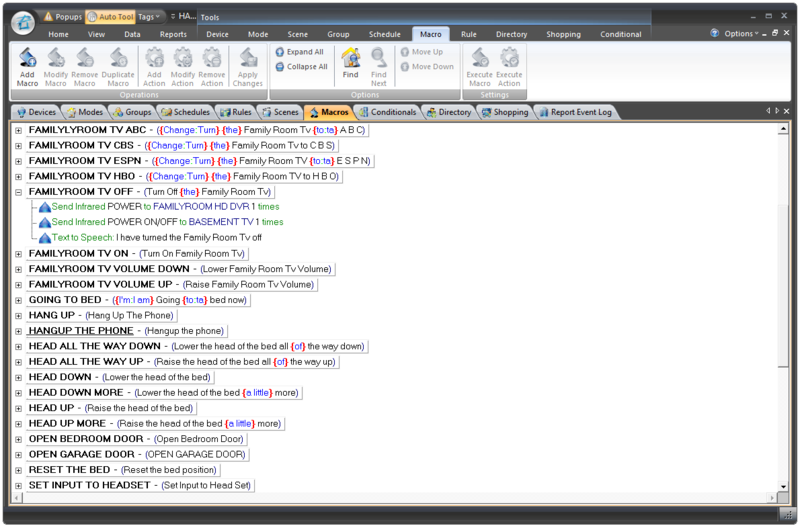 You can even issue voice commands directly to HAL through the web interface and hear responses. 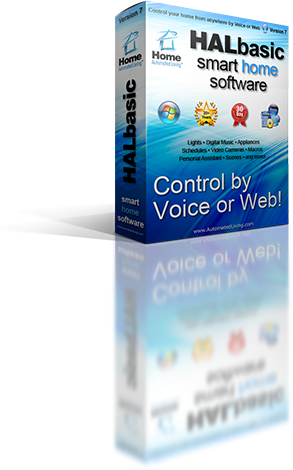 Get the HALbasic 30 Day Trial to experience a small sample of what HAL has to offer. 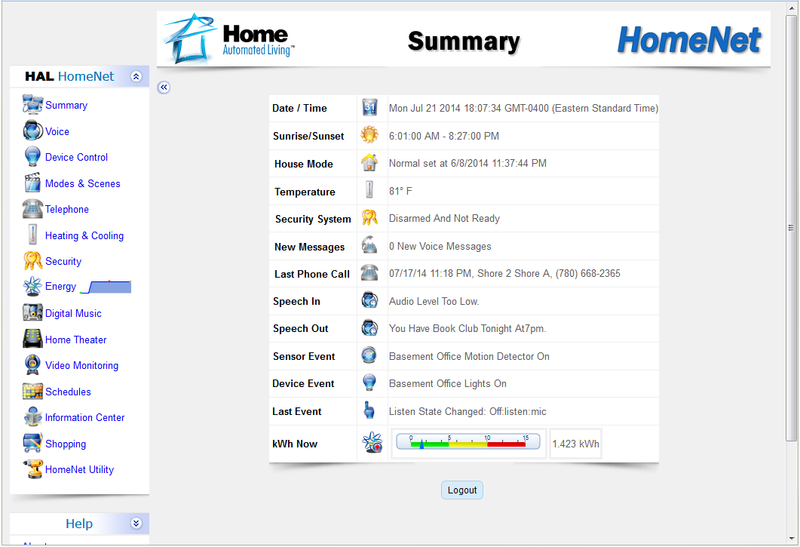 Control your entire home by Voice or the Web. Not a Cloud based system! IMAGINE the possibility of monitoring and controlling all various devices in your home by using the sound of your voice, the web or a variety of other interfaces. With Home Automated Living's HAL® system, you can! HAL allows you to use a web browser to log on to your home and control lights, appliances, audio, video, security or thermostat settings all from one app. You can even do it by voice! Ask HAL to tell you the latest stock quotes, weather reports, sports scores or other important news items. On the way home? Just pick up your phone and call HAL to raise the thermostat, turn on the lights, close the curtains or recite your shopping list. With HAL you'll have one remote control for your entire home to manage and control all your electrical devices in it. Want to know more? Just browse our website. “HAL” is the ideal all-in-one system that allows me to control everything in my house whether I’m at home or any where else in the world. We are amazed at the Great Graphics in HomeNet as well as the ease of interface with UPB and the Napco P3200 Security Panel! They all work in harmony flawlessly! I recently upgraded my Hal2000 to HalUtlra. I've been a satisfied customer of Home Automated Living since 1996. I can tell you from experience it's incredible. Hal has everything I want all wrapped up into one. HAL is the all in one solution. A solution that will shape homes of the future, installed in your home today. HAL is a leader in the home automation industry and we’re confident that homeowners across the country will be very excited about incorporating this amazing technology into their lives. I have switched to HAL after trying several other automation systems. This leaves them all in the dust! 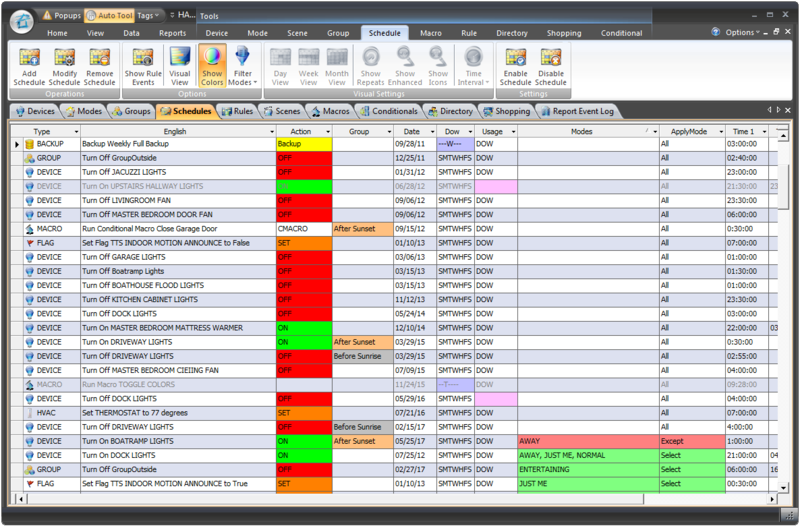 Version 7 has proven to be extremely reliable and a pleasure to use and access. We have been using HAL since August of 2003 in Home and Business! 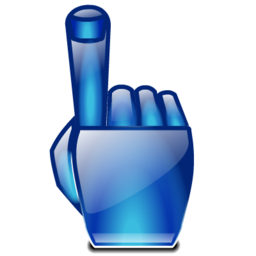 I have been using Hal for years, and its the best program that has helped me as a quadriplegic. I do not have to interrupt my caretakers. I’ve tried other products and found they were more complicated to use. The ease of setup, use and modification capabilities (on the fly) of Hal made my decision for me. Their support is excellent. 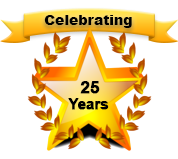 25 Years That's how long Home Automated Living has been in the business of delivering award winning software for automating homes. Home Automated Living started in 1994 and brings years of experience you can count on. While our staff has changed through the years, our commitment and enthusiasm has remained strong. We continue to innovate and are eager to see what the years ahead will bring! With HAL you can use your voice to adjust the head or foot of the Bed; Open or Close your Doors or Blinds; Answer the phone; Adjust the thermostat; Switch TV channels and more! 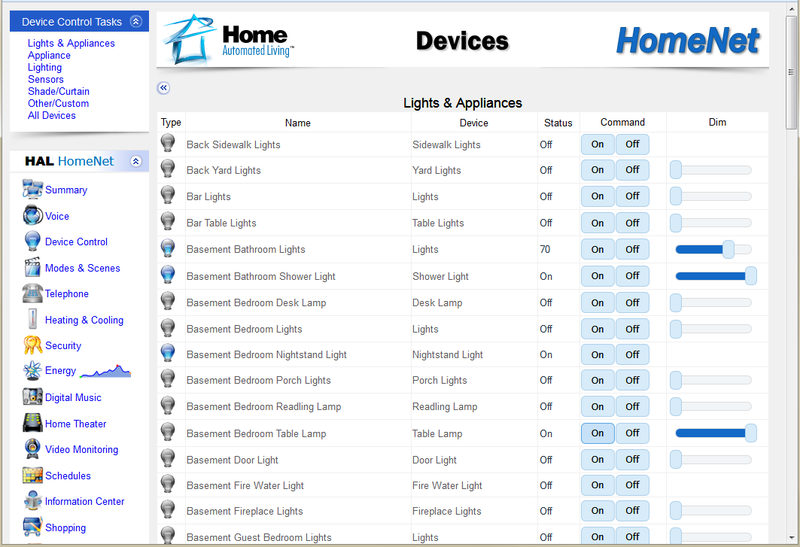 Let HAL adjust lights, appliances and thermostats based on your lifestyle to save you money every month! Knowing your family is safe and secure and that HAL is taking care of managing your security, lights and thermostats so you can focus on other important things! Receive notifications of activity or problems. Adjust the Thermostat before you arrive. Forget to turn something off after you've left, Not a problem anymore! There's no easier way to control your home than with normal, conversational speech. "Turn on the front door lights." Turn lights on, off or dim them for scene lighting. Schedule devices to go on and off whenever and as often as you want. You adjust your thermostat using the web or smart phone, but you can also just say "Raise the thermostat 2 degrees." without getting our of bed! Send Infrared (IR) to your various audio visual components to streamline your control and say "It's Movie Time" to turn on the TV, DVD and Amplifier. 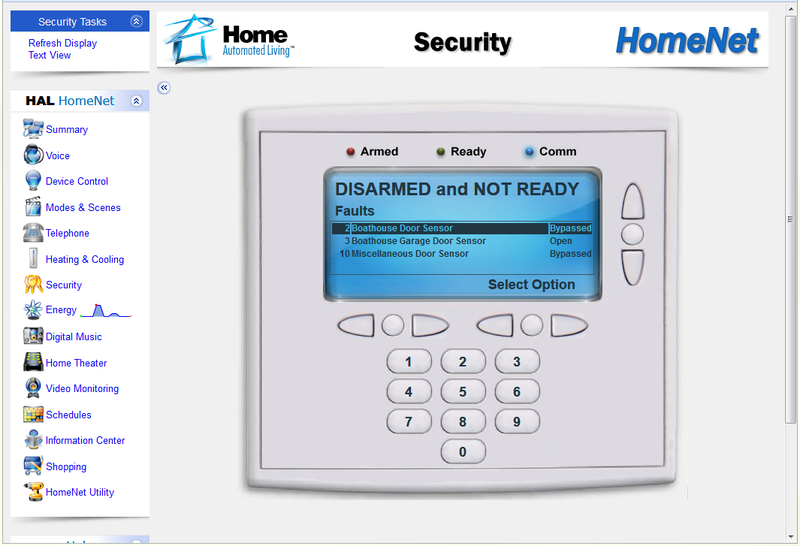 Interface HAL with your existing security system or install one of the dozens of industry leading systems supported by HAL. 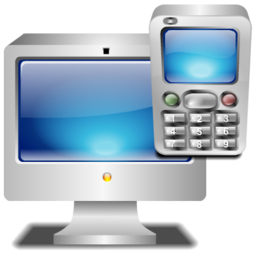 A full featured phone system with Caller-ID announcing, custom greetings, voice dialing and more. Call your home from work to adjust the HVAC. Don't worry about outages with a cloud based solutions. You securely connect directly to your home when you are away. No internet service, just call and talk to your home! 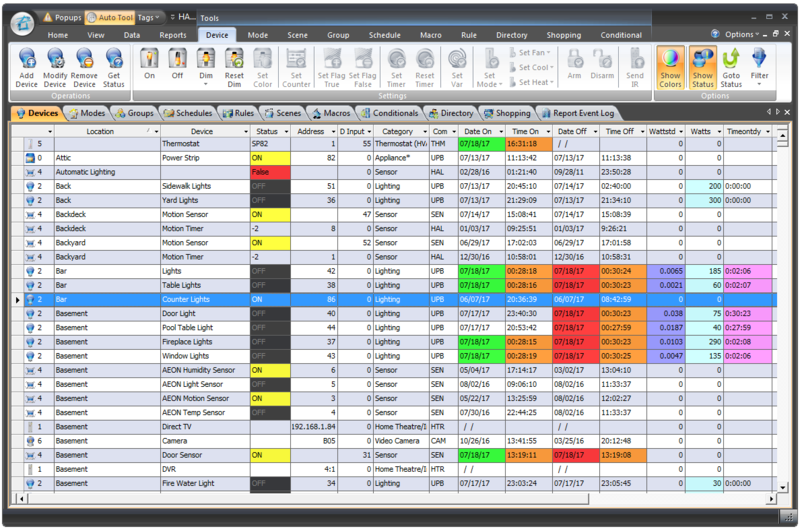 Beyond scheduling of various macros or devices based on time or date, you can drive schedules based on current house modes, flags, time after sunrise or sunset and more. The Digital Video Center provides capture and playback from many types of video sources including, IP Cameras, USB cameras, CCTV Cameras, TV tuners and more. Create sophisticated rules to handle any condition imaginable. The rule engine uses an intuitive wizard to facilitate the composition of rule logic. 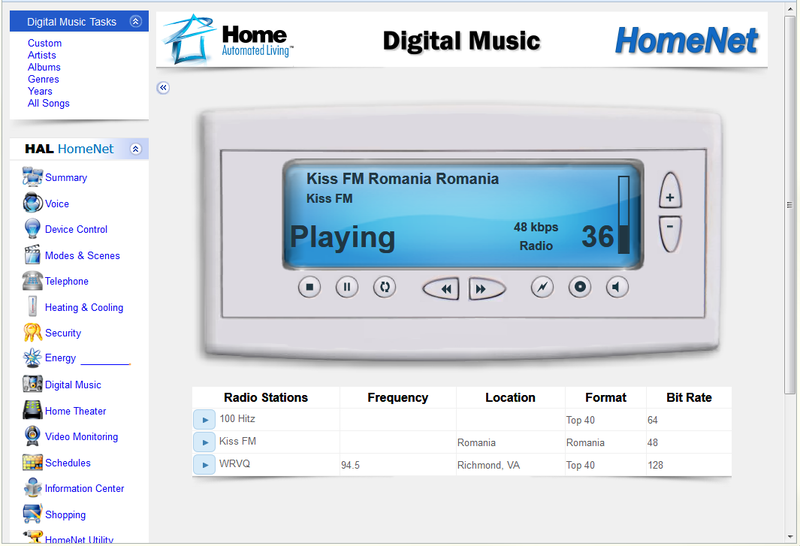 The Digital Music Center gives you the same easy voice or web control of your entire music collection in addition to internet radio. 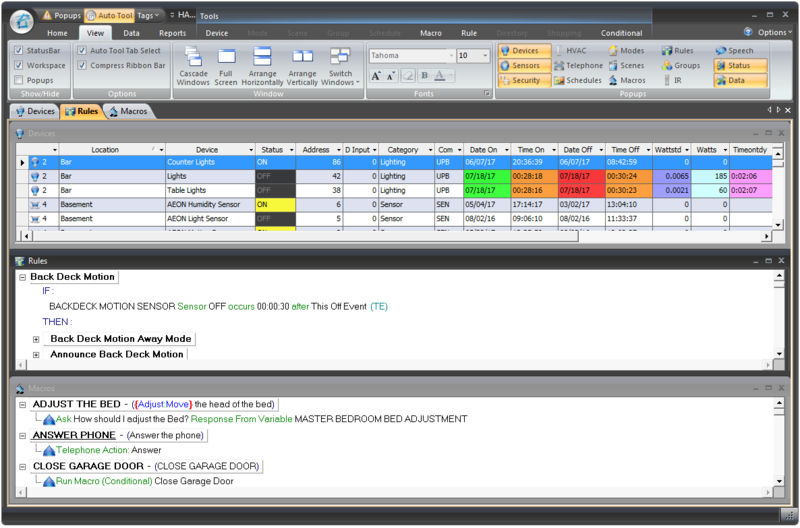 HAL has the news, weather, sports, tv listings, stocks, your email, RSS feeds and more ready for your inquiry.